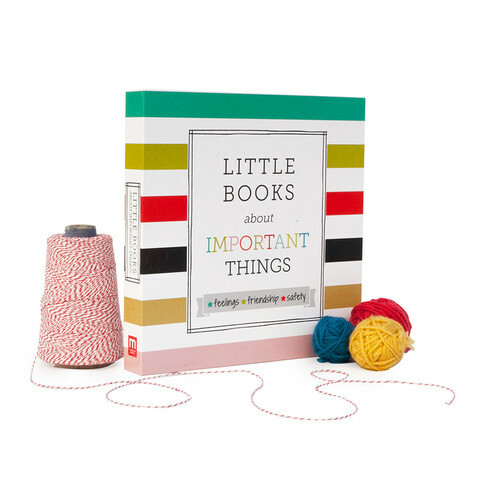 This beautiful box set includes three adorable, award-winning books that explore topics essential to building a strong social/emotional foundation in early childhood: Feelings, Friendship, and Safety. 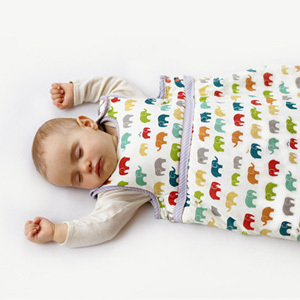 A first-of-its-kind, the Moon Cocoon sleep sack from Nini & Pumpkin is sure to keep your bundle of joy safe and cozy for years to come. 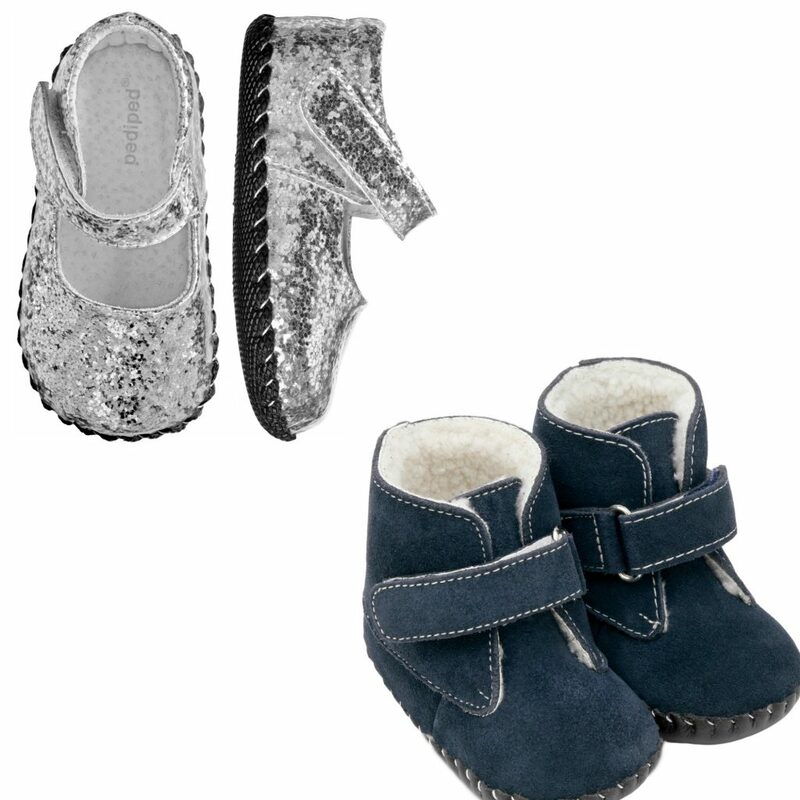 As baby grows, the snaps adjust to fit ages 6 to 36 months. The Nurse Purse is a better breast pump bag. 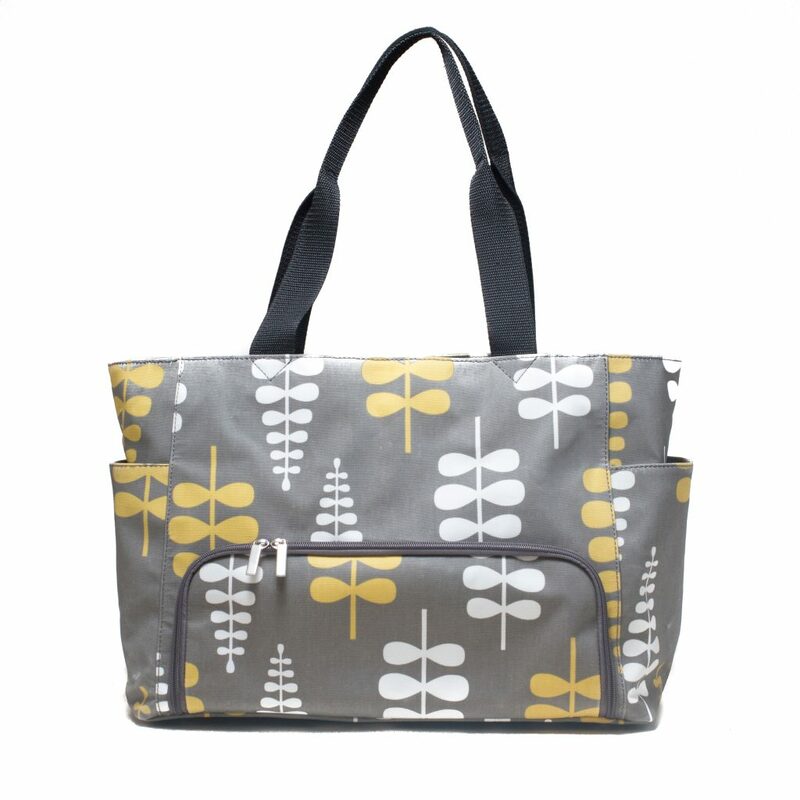 Designed for breastfeeding moms on the go, the Nurse Purse is a step up in style and function. 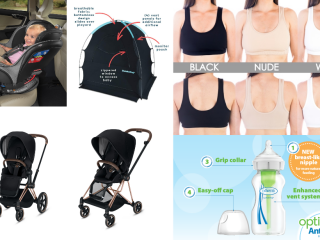 Even in the chillier months, your baby needs sun protection. 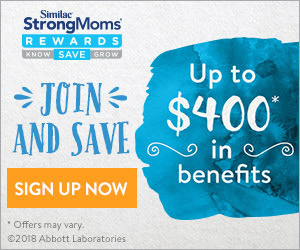 Sunsnapz provide that and so much more. 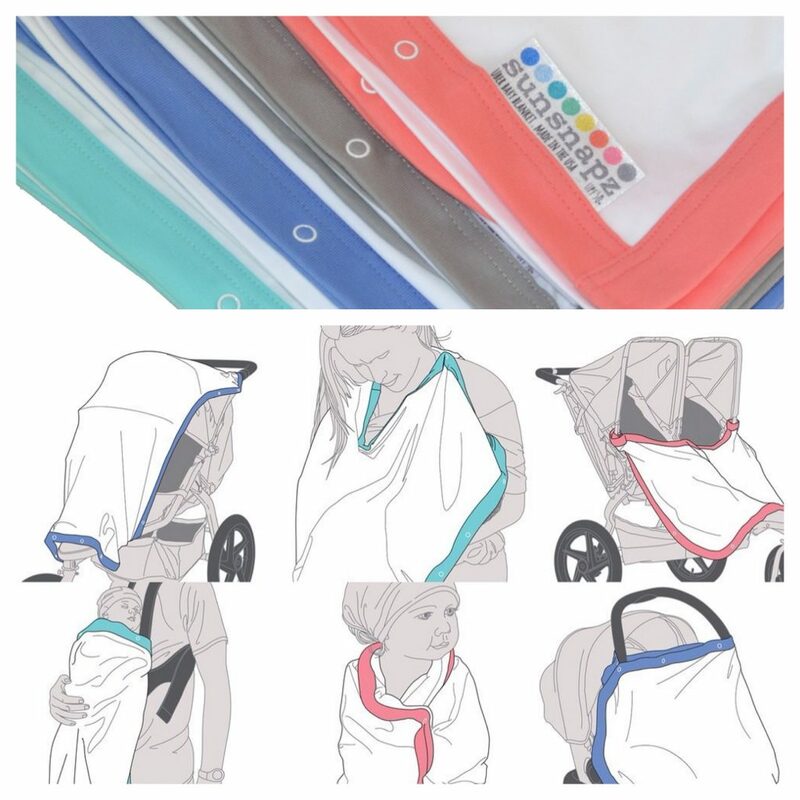 These multi-purpose blankets (sun/wind protection, privacy, nursing cover, swaddle & more!) combine UPF50+ sun protection fabric with a one-of-a-kind snap design creating a clever must-have baby item. They’re also super practical because they’re so high-quality, providing lasting sun protection even after two years of use. Made in the USA. 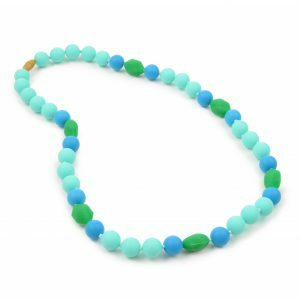 Teething jewelry is really trending right now and Chewbeads has been one of the leaders in this category for years. 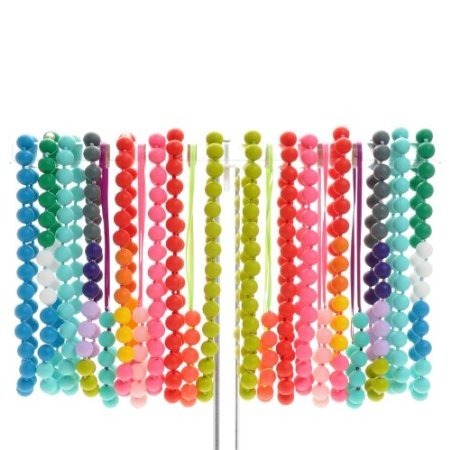 You can soothe your infant’s teething pain with Chewbeads 100% silicone teething jewelry. 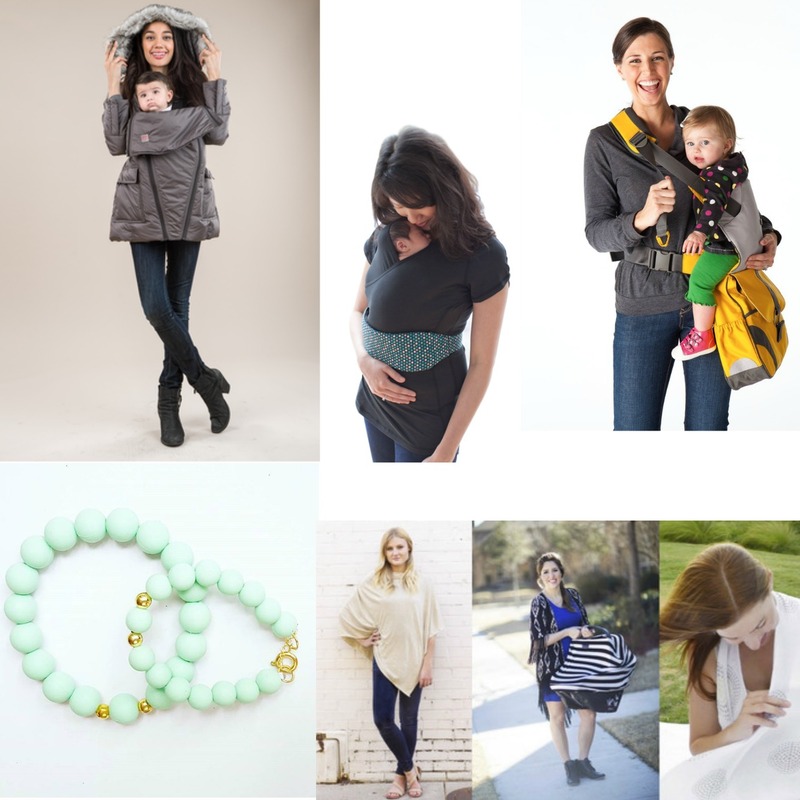 All of Chewbeads’ chewable teething jewelry for moms are stylish, BPA free & contain no metals. 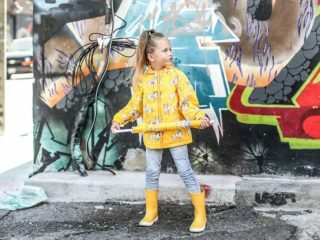 CHOOZE shoes makes absolutely adorable shoes with original designs and patterns perfect for the most creative little ones and kids-at-heart. 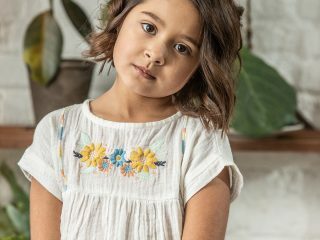 Made with completely vegan materials, CHOOZE makes the choice to have little impact on the environment and a huge impact on the way children think confidently and uniquely. 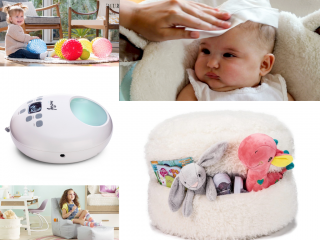 MAM combines technological innovation, medical function and contemporary design to develop superior baby care products that support a baby’s development from day one. 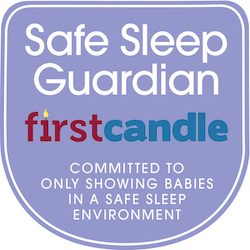 Now you can customize an award-winning MAM pacifier with your baby’s name or just a cute saying. 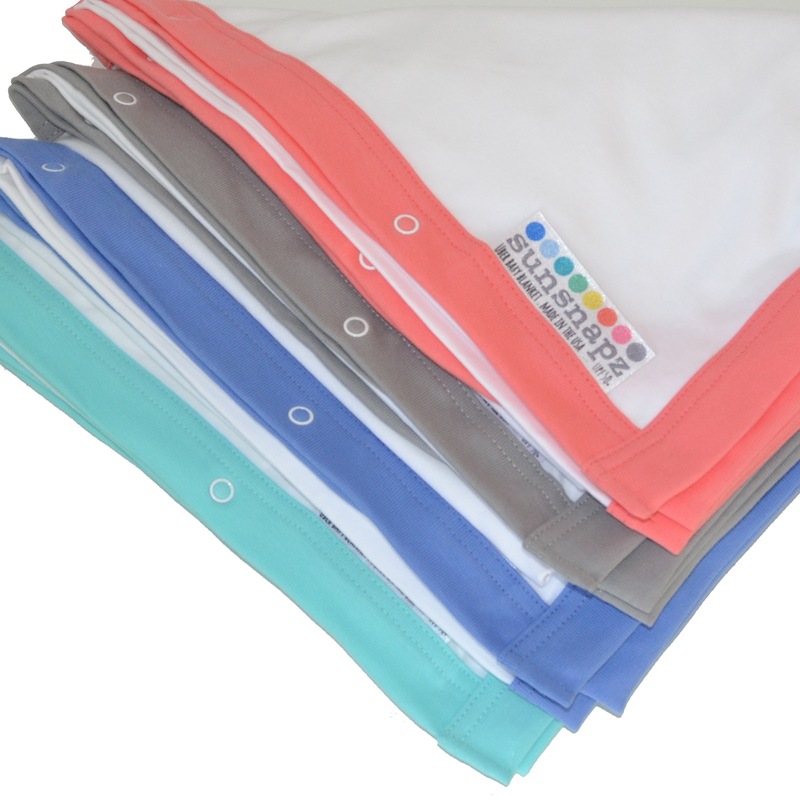 Choose from different colors and sizes. The MAM Personalized Pacifier makes a great gift! 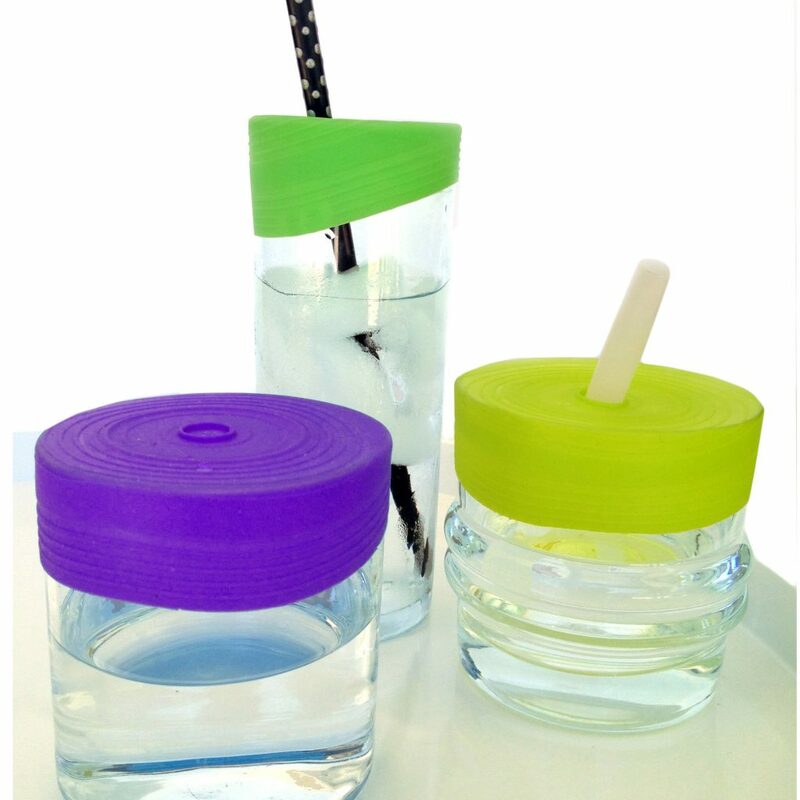 Silikids offers safe, modern silicone and glass tableware for kids. A smart alternative to plastic in the kitchen. 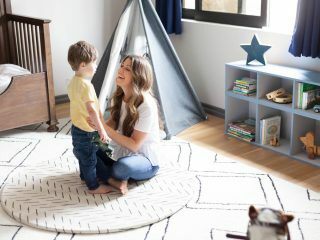 Brilliantly designed gorgeous diaper bags, featuring a unique 3-in-1 pod organizing system. The new PacaPod Mirano bag has taken its inspiration from Riviera chic and has a stylish mix of natural fabrics and soft leather, with fashionable buckle details to create a truly iconic silhouette. Tucked discreetly inside this cavernous bag are PacaPod’s unique and detachable ‘pods’ for storing baby feeding and changing items. 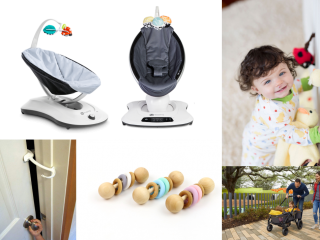 The pods can be quickly removed from the main bag and attached to any stroller, headrest or dropped at daycare containing food and spare clothes – perfect for today’s modern multi-tasking mom. 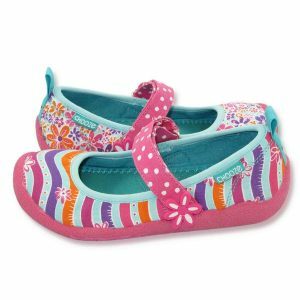 pediped footwear offers a variety of stylish and comfortable shoes for children that promote healthy foot development. 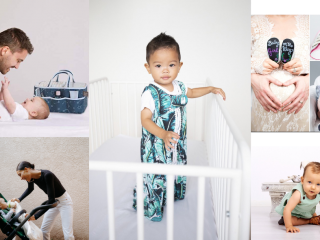 TWELVElittle baby bags are thoroughly designed with individual style, and engineered with every practicality. 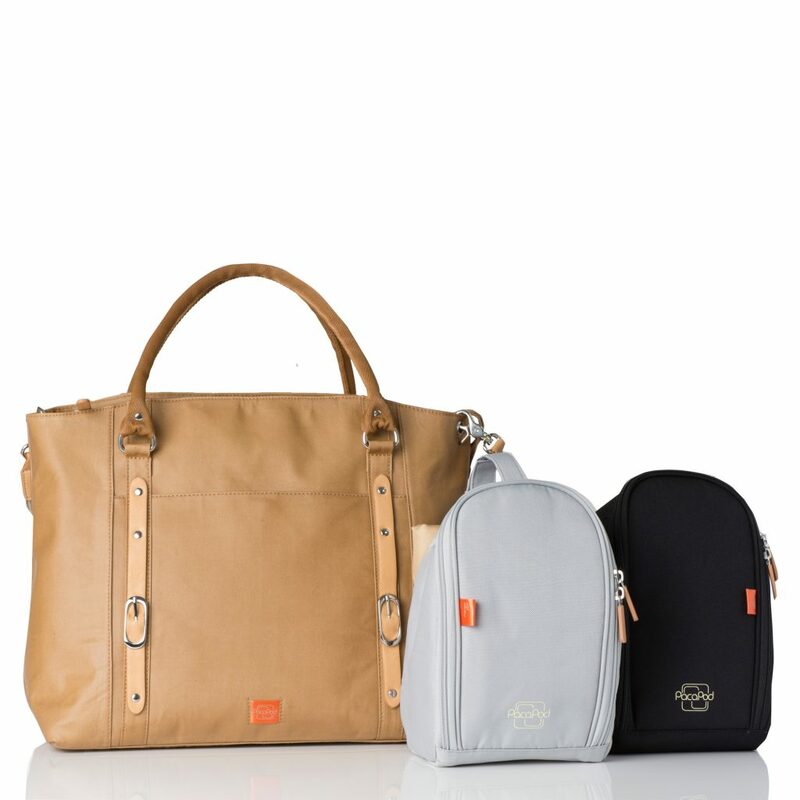 Made of high quality water resistant fabrics and genuine leather, it is the perfect bag to carry all baby essentials. What’s more, it is also the perfect accessory after it graduates from the baby bag stage. 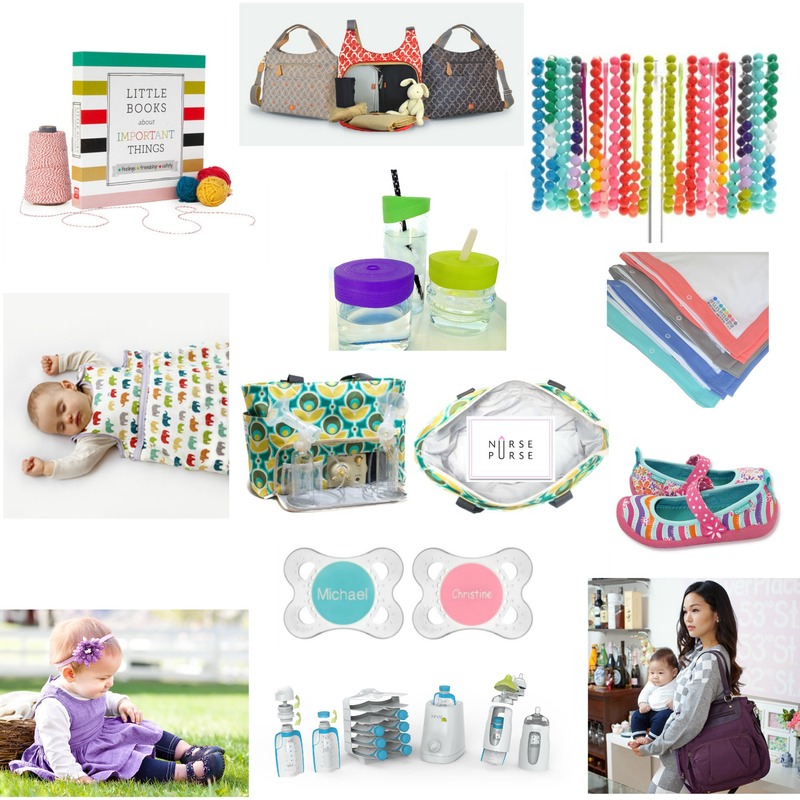 What a lovely giveaway one lucky mama is going to be very happy with all these products!